November Release Day Party Time!! 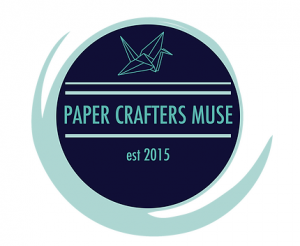 Hi ya’ Sweeties and welcome to the November Release Party for Paper Sweeties! 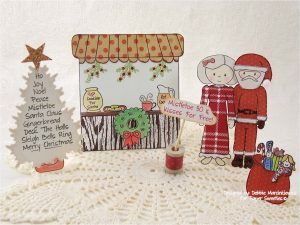 Today we have EIGHT new sets available in the Shoppe … adorable holiday themed sets to help you create beautiful cards, scrap book pages, tags, gifts, home decor items … and so much more! 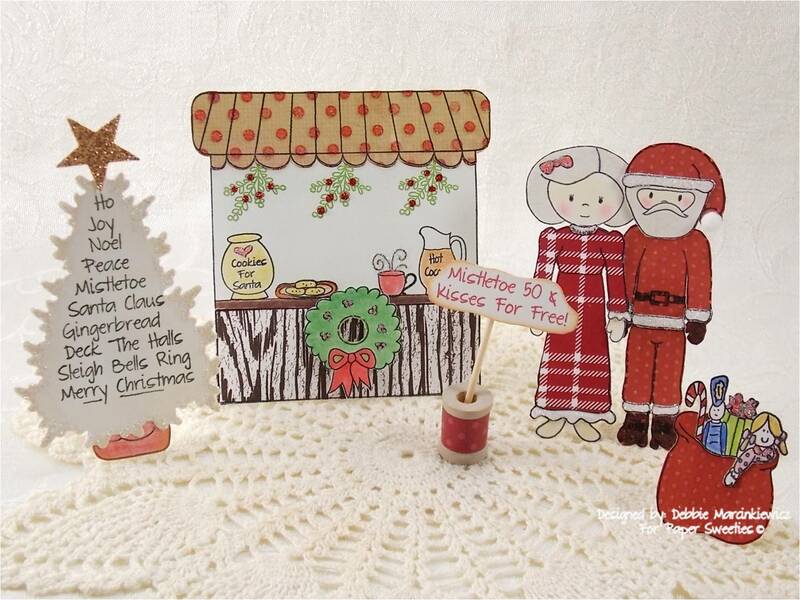 Created using Sophie, Jake and Sweeties Stand with *new* Naughty or Nice?, Santa Claus, O’ Christmas Tree and Stand Add-on 4 stamp sets! 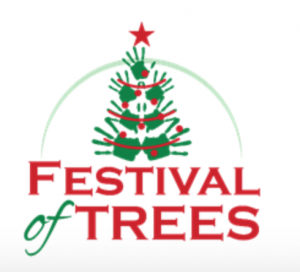 Designed by Debbie Marcinkiewicz. 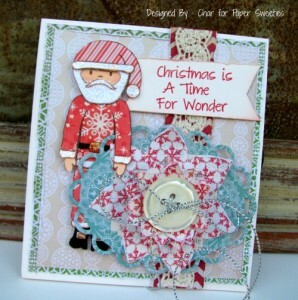 Created using *new* O’ Christmas Tree stamp set! Designed by Andrea Ewen. Created using *new* Wagon Add-on 1 stamp set! Designed by Andrea Ewen. Created using Jake with *new* Santa Claus and Believe! stamp sets! Created by Char Cundy. Created using Abigail, Sweeties Stand, The Splendor of Autumn and Sweeties Wagon with *new* Stand Add-on 4, Believe! 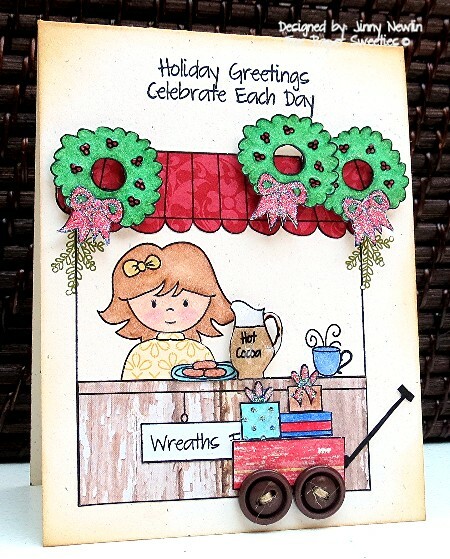 and Wagon Add-on 1 stamp sets! 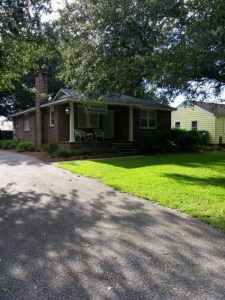 Designed by Jinny Newlin. 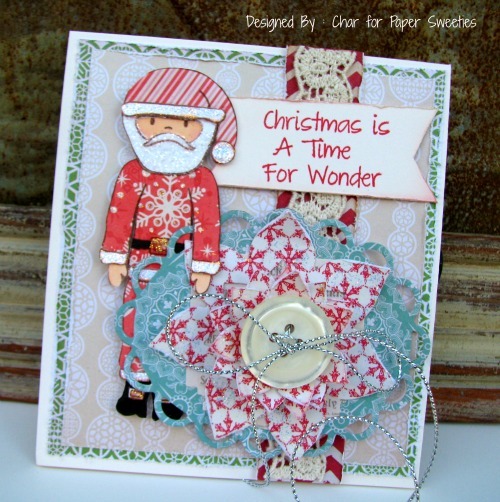 Created using *new* Santa Claus and Sending Holiday Cheer stamp sets! Designed by Pattie Goldman. 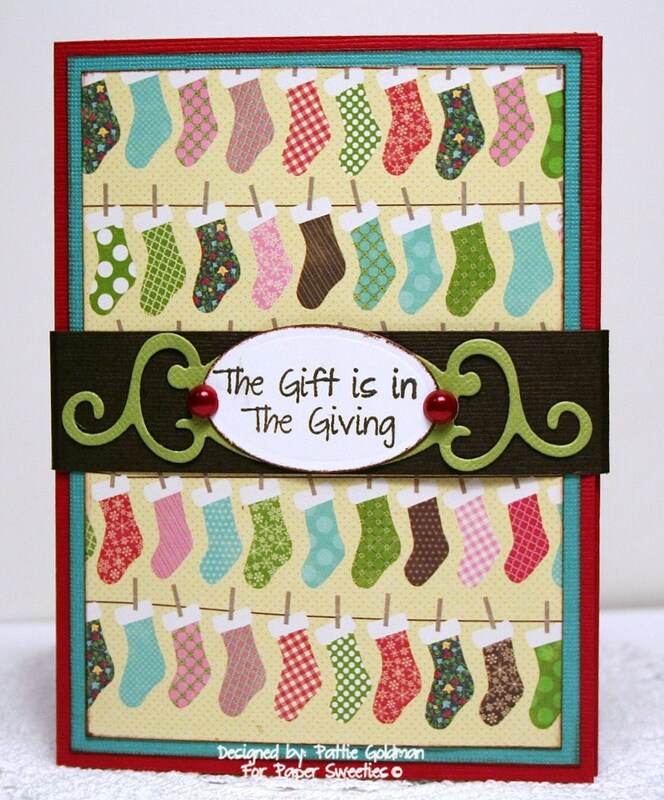 I am beyond excited about our November Release … the holidays are such a special and magical time of the year! 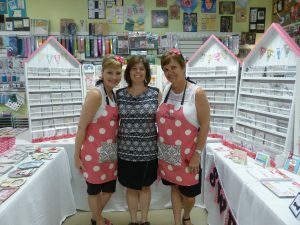 I love to create hand made little gifts and cards for my family and friends … nothing says you care more than giving a little gift of yourself to someone you love! 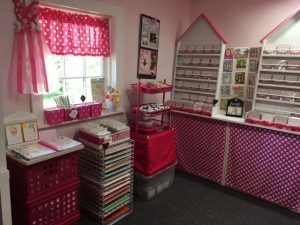 Running 11/13 through 11/19: Facebook November Release Fun and Festivities Event — visit the Facebook wall to check out inspiration projects and enter the current wall contests for your chance to win some FREE goodies from the Shoppe! *NEW* in November: Release BUNDLES at a 20% DISCOUNT! Like what you see … want it ALL? Order the November Release Bundle containing all EIGHT new stamp sets and $AVE $16 over retail if ordered separately! Click on the ‘categories’ drop down box on the home page to find the current bundle special! 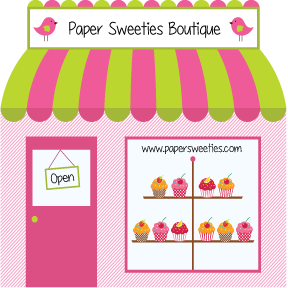 This is a great way to add to your Sweeties collection while saving money … as well as shop for the holidays. 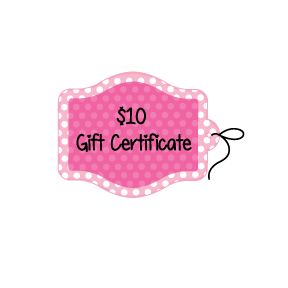 Sweeties stamps make ‘great’ stocking stuffers!! 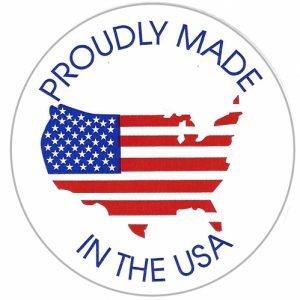 Every order placed in November will receive a complimentary sentiment stamp (included at random with your order). Sweeties Sketch Inspiration #1 challenge: runs through 11/30 – enter for your chance to win a FREE stamp set! Thanks so much for stopping by today! I hope you found something inspirational that makes you want to go create something fun!! 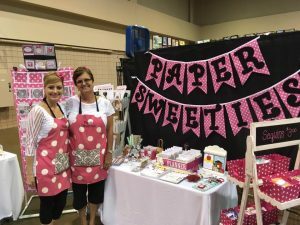 The Sweeties Teamies will be back again tomorrow with one final day of project shares for the November new stamp release … see you then! 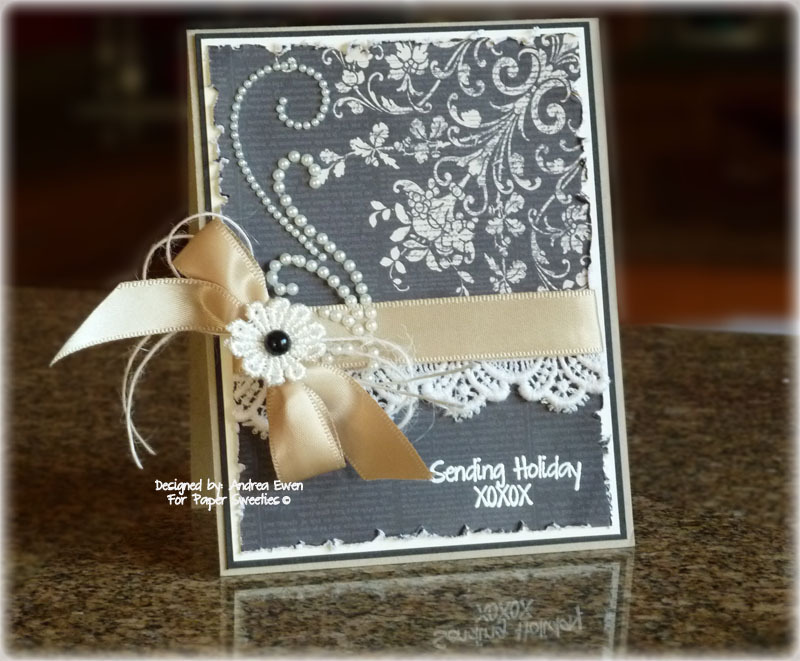 What beautiful projects by the DT, love the range…there is something for everyone here! Debbie……your little scene is adorable! Just too sweet for words!